Take a cruise aboard the oyster sloop Priscilla. 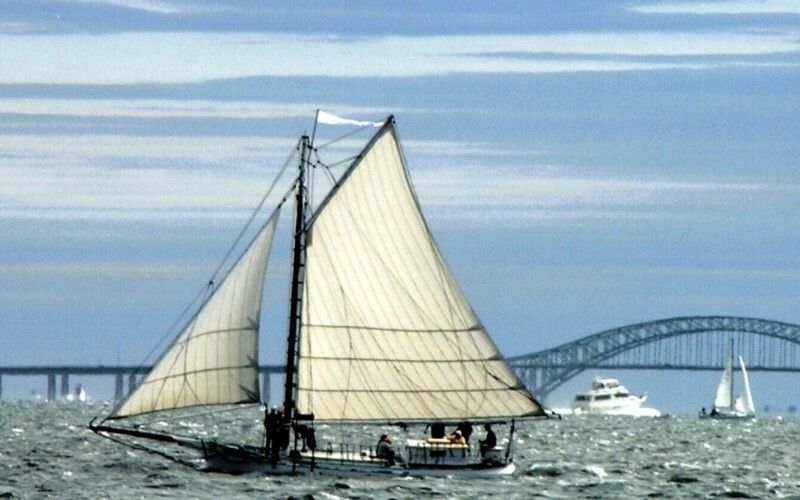 Visit a museum covering Long Island’s Maritime History. This 14 acre site includes 5 historic buildings.